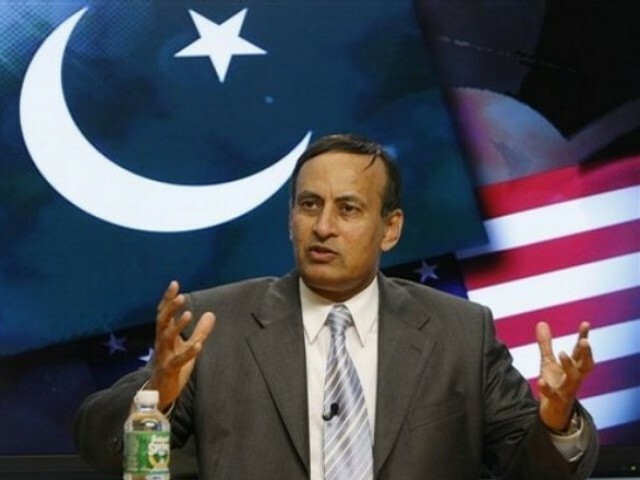 The Husain Huqqani Revelation Did the civilian administration of Pakistan during Zardari’s tenure gave intelligence information to the US on Osama bin Laden’s presence in the country, leading to the latter’s killing? Was the Pakistani military establishment kept out of picture in this Islamabad-Washington collusion? Did Husain Huqqani, then the Pakistani Ambassador to US facilitate this? The above commentary was originally published by the ISSSP, NIAS.